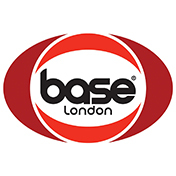 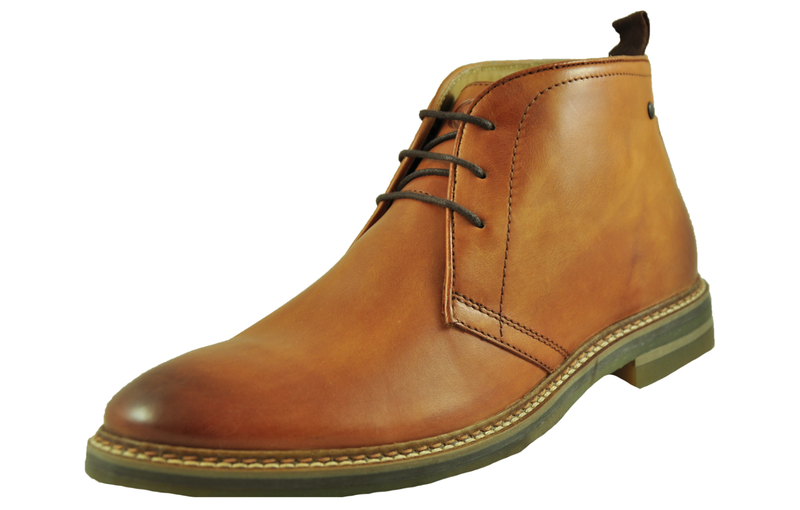 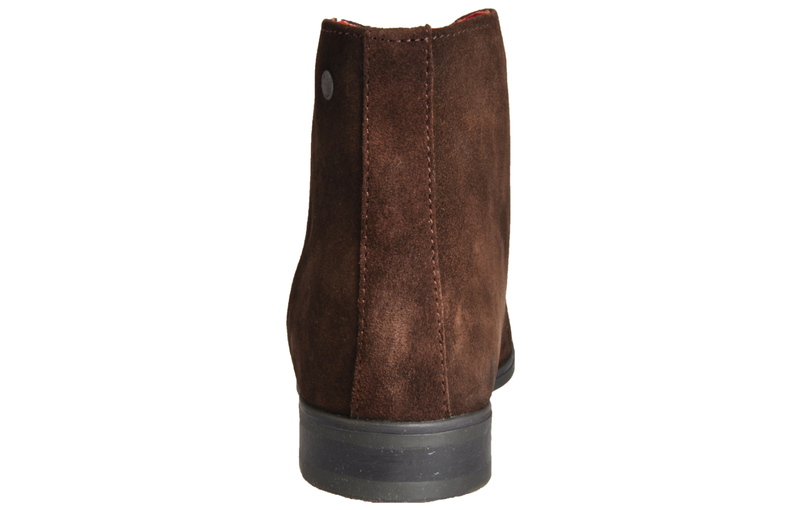 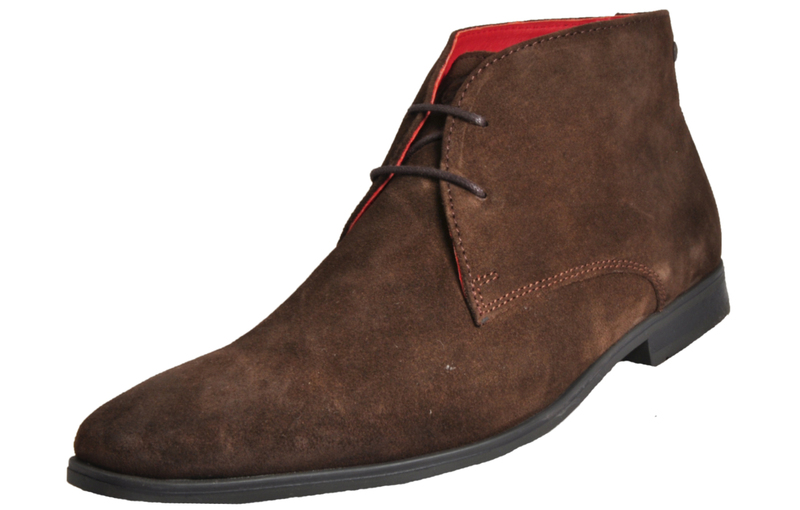 Elevate your look with striking style with the Base London Henry boot! 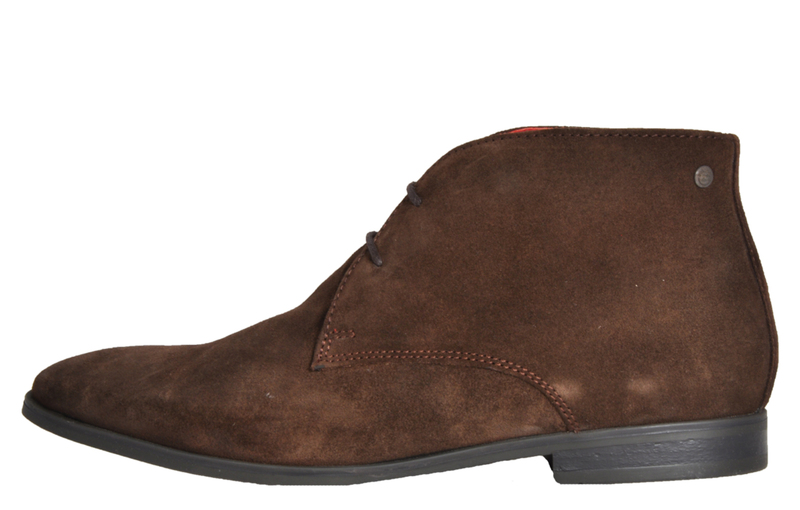 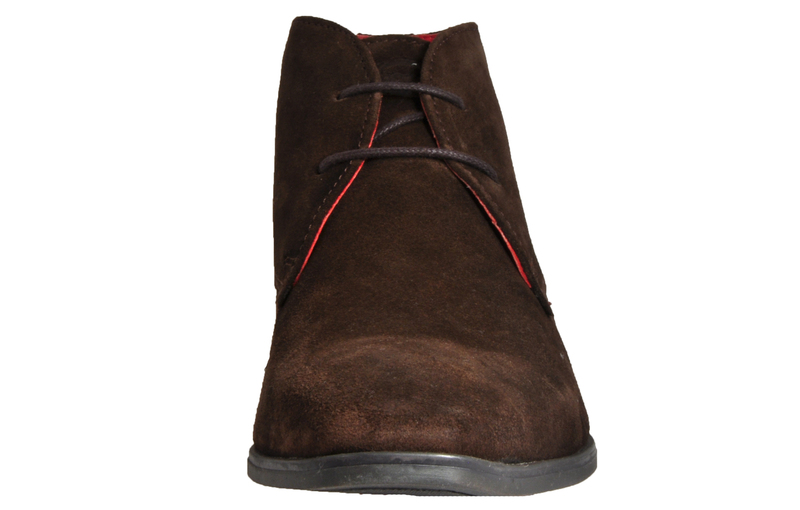 A fantastic piece of footwear with signature brand detailing which will not disappoint, the Henry adds a stylish twist to the desert boot style, crafted with premium suede leather uppers with classic detailing delivering style wherever they may take you. 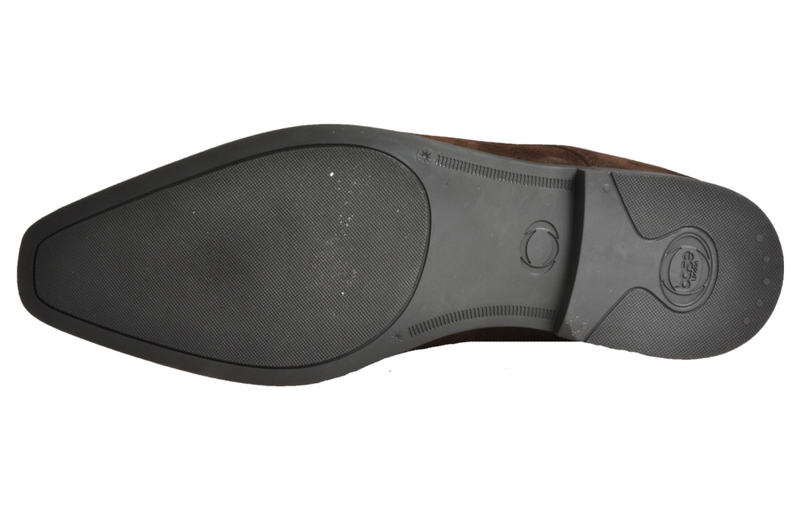 Finished with a durable rubber outsole that has little grooves for extra grip and a soft padded leather textile inner creating sumptuous wear with a designer boot that’s going to get you noticed for all the right reasons this season.